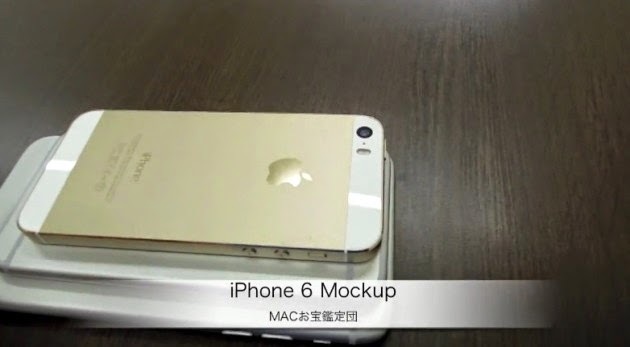 Mac Otakara has posted a video it says is of the actual back of the 4.7-inch model of the iPhone 6, contrasting it with much simpler mockups. 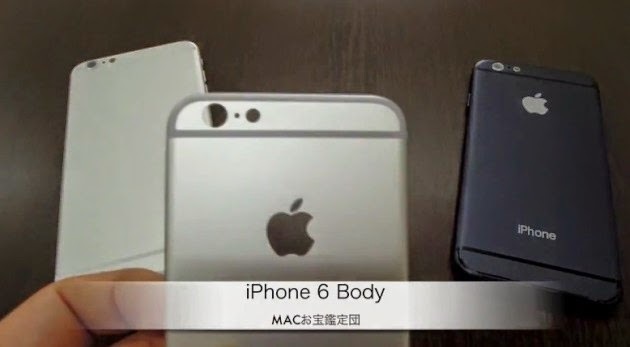 The 4.7-inch iPhone 6 backplate in this video looks like the real deal. It seems to have a very high quality and is beautiful designed compared to the mock ups in the video. And by seeing this I'm sure that it is the new design of the iPhone. It has to be. And I'm already in love with it :) looks beautiful. Much better looking than all the dummy iPhone 6 I've blogged about before. I can hardly wait for this. But if the rumors are true that it will come in two different sizes, then it will be very hard to choose. But as I've said before, it depends on what iPad I will buy. If I buy the iPad mini this year, then I will buy the 4.7-inch iPhone 6. But if I buy the iPad Air again, then maybe I will go for the 5.5-inch iPhone 6.